GitHub - phpn00b/wbe_csharp_driver: This is a collection of drivers for the Shenzhen World Bridge Electronics Co., Ltd serial magnetic card readers. 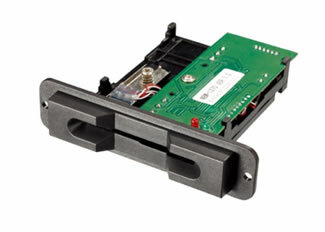 This is a collection of drivers for the Shenzhen World Bridge Electronics Co., Ltd serial magnetic card readers. Want to be notified of new releases in phpn00b/wbe_csharp_driver? 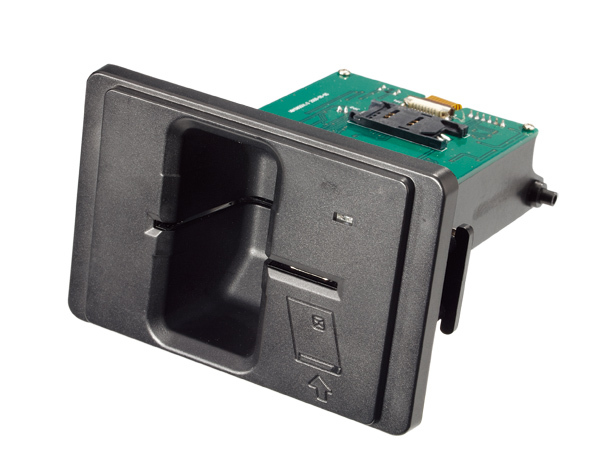 I have been working with the WBE Card readers for some time now and have decided to open source the driver that I wrote to work with them. Feel free to use it anyway that you see fit the only thing I ask is that if you improve on it please contribute back to the project. And if it helps you and you are feeling generous buy me a beer! While the first two devices listed here support contactless reading and or writing currently the driver does not. 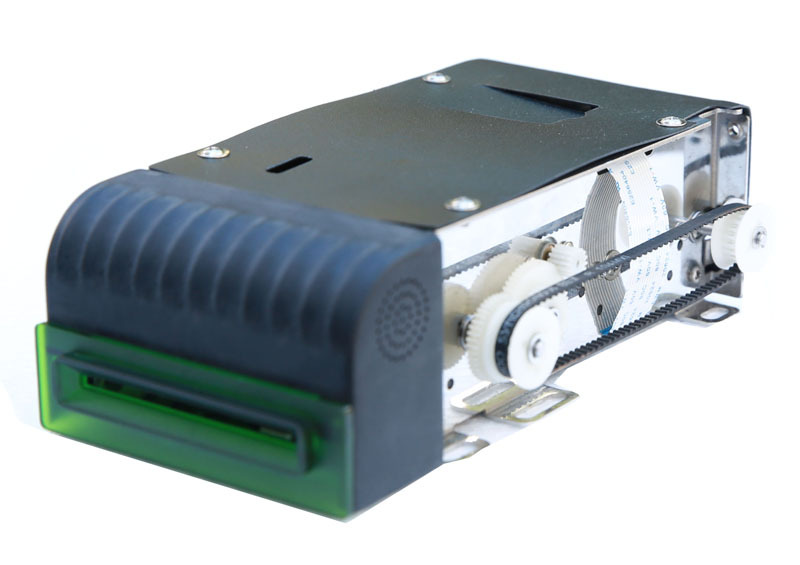 I have only implimented the functionality needed for my use case which is knowing when a card is inserted or removed and reading data off of track 2 of a magnetic card.